CLOSEOUTS. 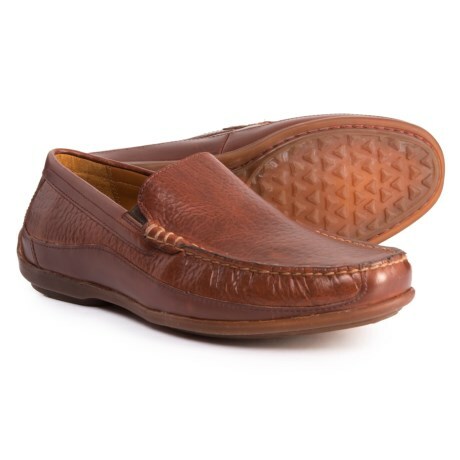 Step into the weekend in Traskand#39;s Declan shoes, boasting classic style in tumbled leather, with generous underfoot cushioning for lasting comfort. Available Colors: SADDLE TAN. Sizes: 8, 8.5, 9, 9.5, 11.5, 12.